No matter how exciting the attraction, how prepared you are for the vacation, and how well-behaved the kids are, you need a little pick-me-up. There’s no better way to indulge in an afternoon break than an espresso or cup of coffee right by the beach. You can find a handful of top-tier coffee stops throughout the area. The locations are all within a short drive of the beachfront vacation rentals on Anna Maria Island. Our handy guide introduces you to a few delightful coffee bars and cafes for you to refresh and revitalize. You really can’t go wrong with Island Coffee Haus’ fair trade coffee roasted right nearby in Spring Hill, Florida. The coffee is a vivid blend of three sources, including Mexican, Columbian, and Costa Rican. The result is a warm and eccentric blend you won’t find at any other spot. The location is a premium café, with a cozy atmosphere including tables, a stand-up coffee bar, and a chic arrangement of decorations. You can also order chai, fresh sandwiches, baked goods, and black or herbal tea. 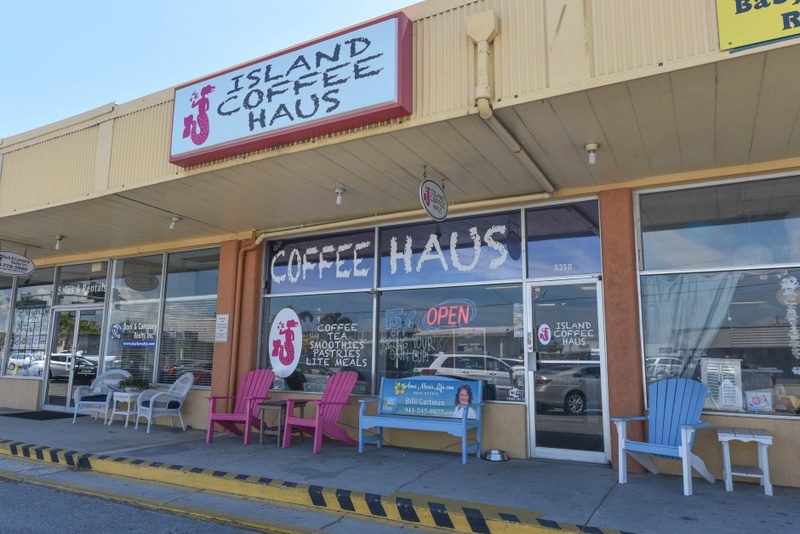 Island Coffee Haus is open every day from 7 a.m. to 4 p.m. with hours to 1 p.m. on Sundays. Who doesn’t want to visit somewhere called The Donut Experiment? 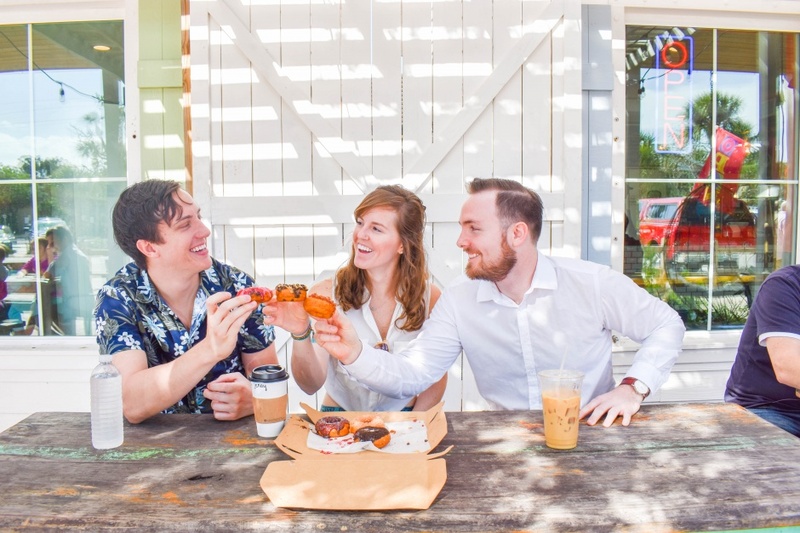 It doesn’t take a rocket scientist to figure out that the Donut Experiment’s big claim to fame is their donut selection, and they are jaw-droppingly perfect. You may get lucky to find the most suitable specialty donut for the day, which may include Key Lime Pie, Mudslide, Maple Honey, or Sriracha. We haven’t tried the Sriracha yet, but we are working on it. This dessert shop concept is sure to appease everyone in your group with the variety of custom topping choices to make the exact donut you’ve always wanted. Ever crave bacon on your donut? Maybe you haven’t, but you’ll find it on the list of many eccentric topping options for your donut which of course pairs perfectly with their addicting coffee. The coffee is nothing to scoff at. You’ll find a menu of hot coffee, espresso, hot and iced lattes, and cappuccino, There’s even a freshly-made cold-brew option. If you come in for the coffee, you should stay for the donuts, or vice versa. 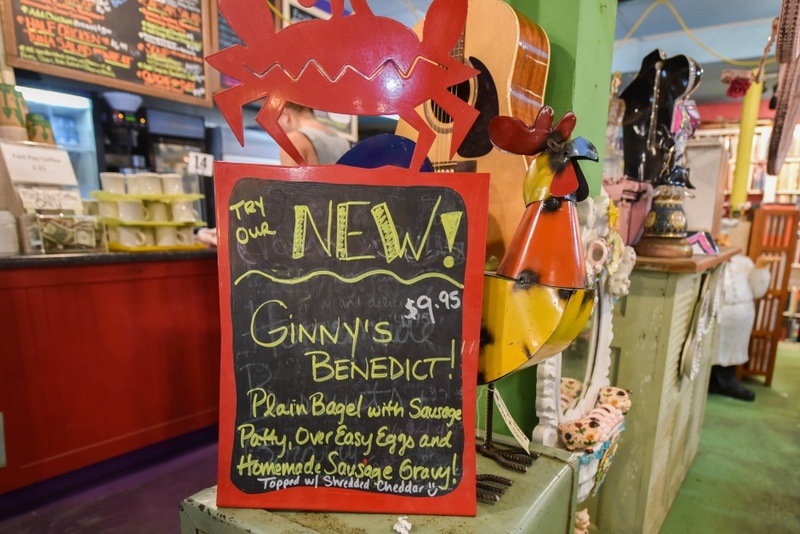 You can visit this casual dessert shop any day of the week from 7 a.m. to 1 p.m.
For a little funky fun, visit Ginny’s and Jane E’s Café. Everyone is invited for some breakfast delights, rich espresso, and the locally-famous cinnamon rolls. The décor is wonderfully chic, with bright pastels and pink coating the walls and trinkets lining the shelves. Visitors can get some fresh pastries from the bakery, grab an odd souvenir for the family left back at home, or read a book for free from the shelf at the lounge. The coffee is available with any kind of flavoring you can think of, including vanilla, mocha, and caramel. Grab the Mork and Minty specialty drink to try peppermint mixed with mocha from Ginny and Jane E’s fantastic French roast base. The café is one of the best attractions on the island to explore with a very unique history that has kept locals and travelers appeased for many years. 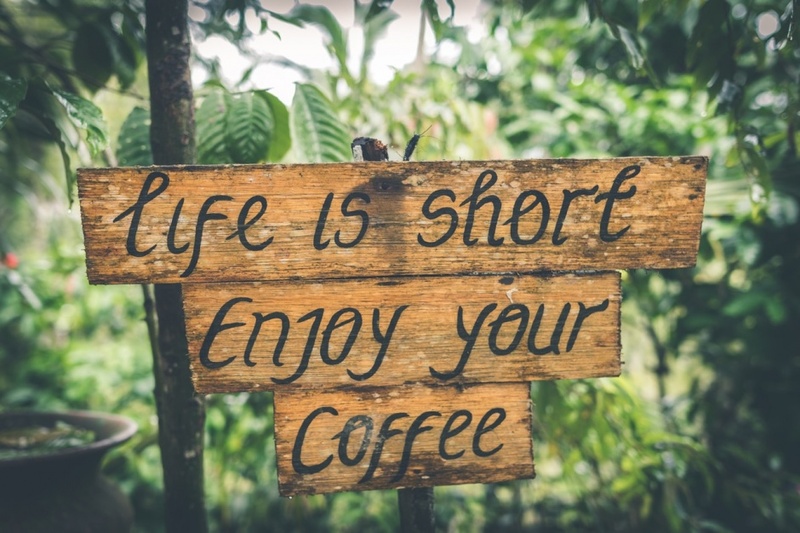 Stop by for a visit, a caffeine fix and some fun every day from 7 a.m. to 4 p.m.
For information on the best places visit on Anna Maria Island call us at (941)-778-4178. We can get you connected to all parts of the island, so you can make the most out of your latest Florida trip. 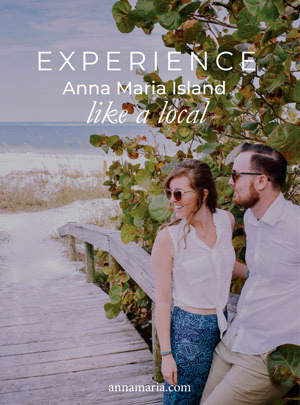 Choose from the largest selection of Anna Maria Island vacation rentals, and find your perfect place to stay during your beach escape!